Leon joined Whitesky in 2016. 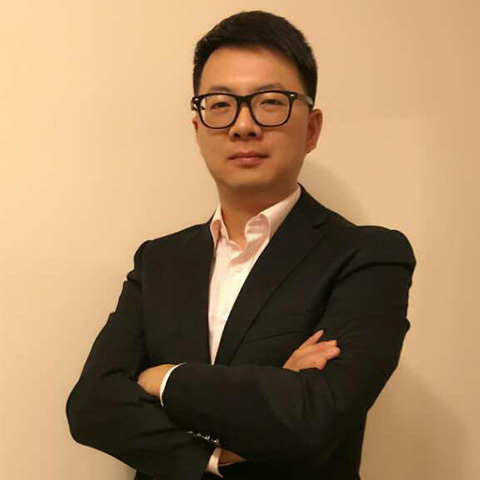 He is the Vice President of Hardware Platform R&D, responsible for the Hardware engineering, mechanical design, system test, manufacture support and customer support. Also responsible for product quality and cost management for In house and ODM products. Leon worked in multimedia video/audio field more than ten years, cooperating with major global chip venders and electronics manufacturers closely. Thorough understanding and practical experience in the R&D process of consumer electronics products. Before joining Whitesky, Leon worked in Cisco as Technical Lead, led the team for STB products development, the products deployed in India，North America for more than 1 million pcs each. He have made great contributions to R&D process optimization, product quality and cost control during his tenure. He was in Trident for five years from 2007 to 2012, hold the post of HW AE manager. 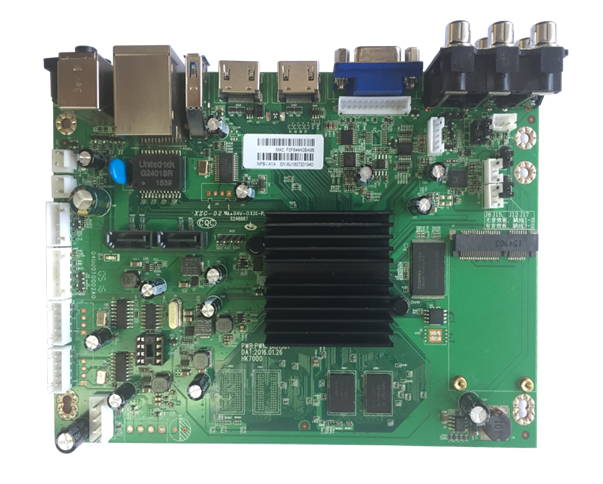 Responsible for the HDTV reference platform development, Led HW AE team to support worldwide TV manufactures. Before joining Trident, Leon worked in Amoi, in charge of LCD TV and DVD products development. Leon holds a bachelor's degree in communication engineering from the Wuhan University of Technology. Copyright © White Sky Inc. Limited, all right reserved.